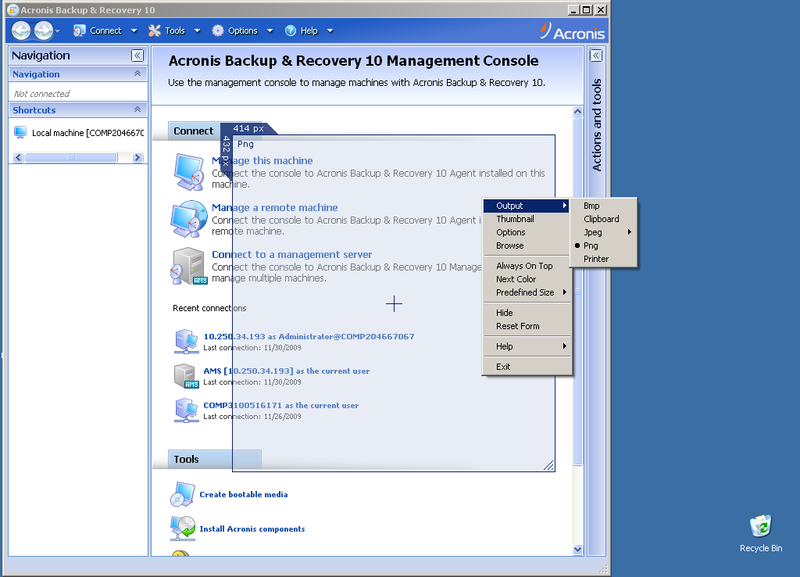 It is recommended to have screenshot(s) of the possible issues when submitting a support request to Acronis Customer Central. 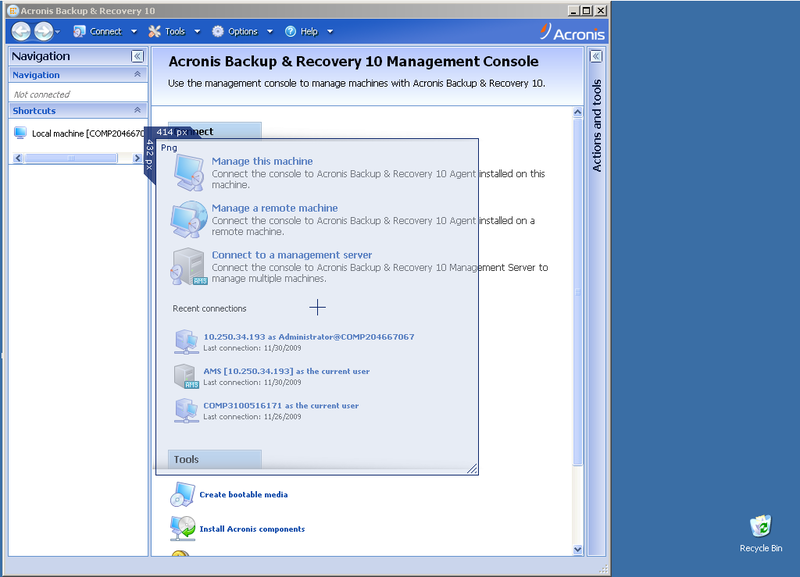 This will let Acronis Customer Central Representatives have a better insight into the request. 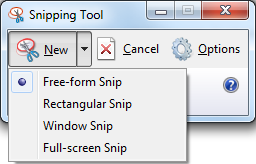 Every new screenshot is opened in the Snipping Tool Editor, from which you can save the screenshot. Please save the screenshot in PNG format. A new screenshot is created on every mouse click. 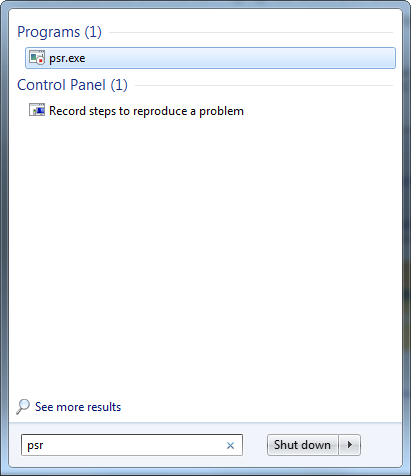 After you click Stop Record, the program will ask you where to save the file in ZIP format. There will be one file in MHT format that will have all the screenshots in succession. This is available in Windows 2000/2003, Windows XP, Windows Vista, Windows 7. Save the screenshot in PNG. 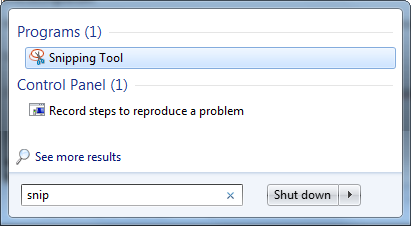 The Cropper utility works only with Microsoft .NET Framework installed. If there is no Microsoft .NET Framework 3.5, the utility will install it automatically. To make a screenshot hit Enter. Multiple screenshots can be created. By default, the screenshots are saved to \Documents and Settings\[USER NAME]\My Documents\Cropper Captures, where [USER NAME] is the name of the user under which you are logged in. This will take a screenshot of the entire screen. Press and hold the Sleep/Wake button on the top or side of your iPhone, iPad, or iPod touch, then immediately press and release the Home button. You can find the screenshot in your Photos app. If you need help, please consult the Apple knowledge base. Press and hold the Volume Down and Power buttons at the same time. The screenshot will be saved to Gallery. Or use any third-party application for screen capture (browse in Google Play). 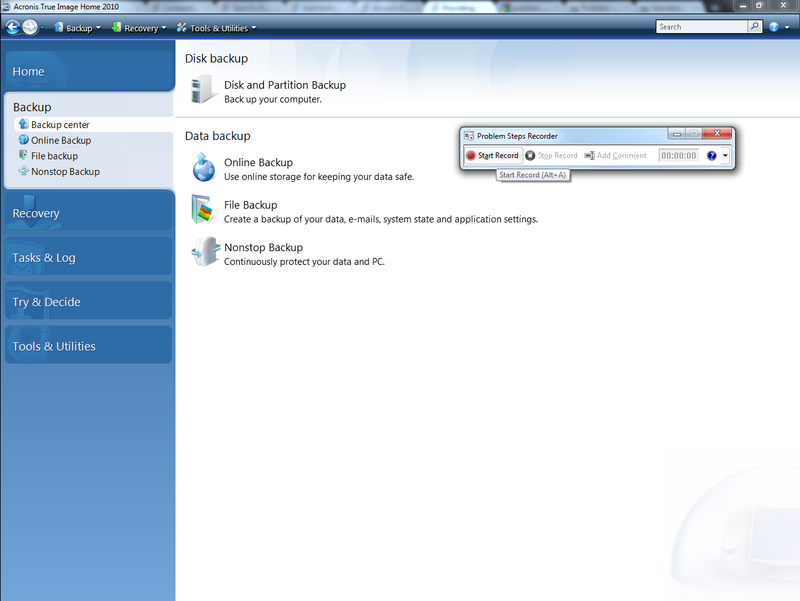 Send the screenshots to Acronis Customer Central. Before sending a large amount of screenshots, please compress them to one ZIP file (right-click on the folder with screenshots, and select Send To -> Compressed (zipped) Folder).